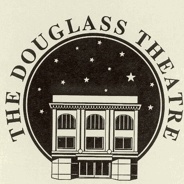 Listed on the National Register of Historic Places, the Douglass Theatre is an architecturally rich, vibrant showplace which presents live shows, conducts informative tours, and hosts exhibits. We even offer rental space for weddings, meetings and other events. The Douglass was constructed in 1921 by Macon’s first black millionaire Charles H. Douglass, who envisioned an entertainment palace for the city’s African American community. 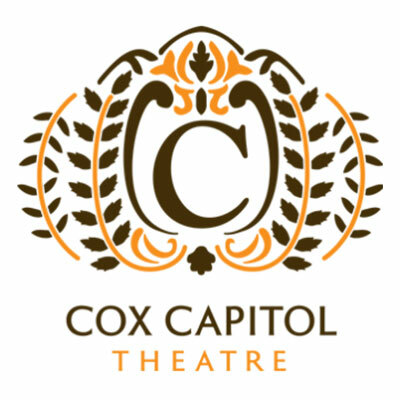 Throughout the years, the theatre has hosted stars such as Cab Calloway, Duke Ellington, Bessie Smith, Ma Rainey and vaudevillians Butterbean and Susie. The theatre enjoys the distinction as the springboard for legendary soul singer Otis Redding. It has also seen the talents of James Brown, Little Richard, Ray Charles, Donald Byrd, Regina Carter and many others. Today, the Douglass continues as a cultural and entertainment leader by presenting exciting programs– live concerts, innovative satellite broadcasts, film screenings, specialized youth initiatives and community-oriented events. Make your date at the Douglass. JD's Inspirations of Hope, Inc. Since 1934 Macon Little Theatre has provided high quality, family entertainment for the entire Central Georgia area. Since its inception, the theatre has presented performances of more than 300 major productions. Remarkably, every performance is produced primarily by volunteers – workers, set designers, seamstresses, actors – and, with the exception of two full-time employees, part-time personnel. The high quality of the performances is a reflection of the immense talent and involvement of hundreds of citizens. The Mercer University Opera allows students to develop as stage actors through stage movement and interpretation techniques. A colorful repertoire of musical theatre — ranging from opera to Broadway musicals — culminates in first-class staged and costumed productions. Mercer University Theatre is dedicated to the concept that Theatre is where all of the arts converge and meet life. 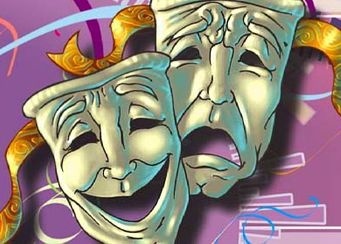 Theatre invigorates, challenges, informs, entertains, and enriches our lives at our deepest level. Whether it is a traditional treatment of a classic, a visit to the absurd, the development of a new work, or a crowd-pleasing musical, Mercer Theatre meets the challenges with the talents and dedication of its faculty, staff, and students. MidSummer Macon offers children, teens and educators an exploration of the arts through intense, active learning. Under the guidance of a highly qualified faculty, students discover and enhance their artistic abilities through day and residential camps, professional performances, demonstrations, lectures and exhibits. Housed at Wesleyan College, one of the nation’s leading liberal arts colleges, MidSummer Macon gives children and teens the opportunity to explore their artistic talents in the art disciplines of theatre, visual arts, music, dance and creative writing. Students will be supported while encouraged to stretch their creativity and expand their talents! As Milledgeville’s Community Theatre group, we are proud to be a part of this historic community and the surrounding area. 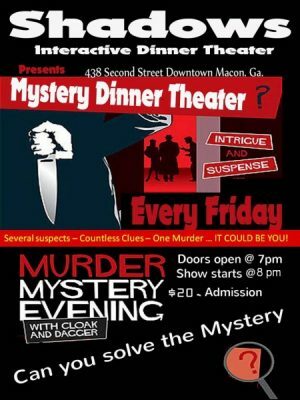 Over the years we have endeavored to bring quality LIVE entertainment to Milledgeville, in the form of musicals, comedies, dramas, cabarets and murder mystery dinners. 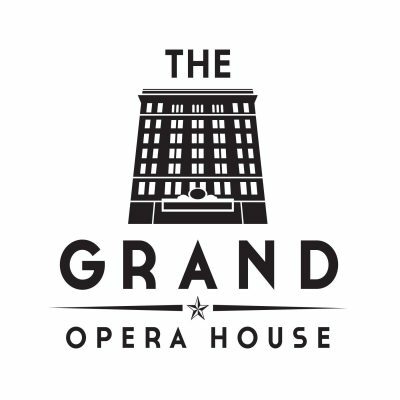 In the process, we have provided an outlet for many talented individuals in the central Georgia area to be involved in all aspects of theatre, from acting and performing to set construction and back stage work. We offer high-quality entertainment and cultural activities to the citizens of middle Georgia. 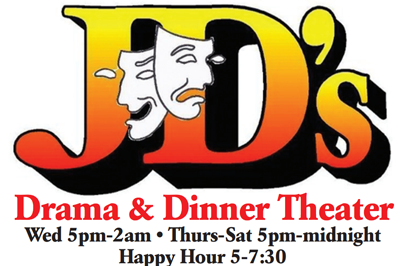 Though we are an amateur community theatre, we strive for excellence and professionalism in all that we choose to do. We promote and nourish community spirit, providing mutual support and encouragement to individuals and other cultural arts groups. Our community theatre could not exist without your past, present, and continued support. So we hope that your enjoyment of our productions has been and will continue to be repayment of your faith and support of Perry Players. We are a totally volunteer organization so if you feel the urge to "get out and do something", consider auditioning or volunteering for one of our productions. To distinguish SHADOWS from others in the dinner theatre genre, our focus is on the unique quality of the patron’s overall experience. Our mission is to create an interactive environment that stimulates audience participation. Sometimes, the audience plays alongside the performer, othertimes, the audience IS the performance. SHADOWS intent is to appeal to an incredible range of people…from theatre buffs to people looking for something different to experience. Bring a date, or come alone. All are welcome. During the "Murder Mystery weekends," the initial mix and mingle will allow you to "come into character as you literaly dress the part of your character and create suspicion amongst other guest. As the plot thickens you’ll share dinner (or perhaps the last supper) while discussing your "who-dun-it" theory (or naming your alibi). Stratford Academy is an independent school near Macon, Georgia, United States. Stratford was founded in 1960 by a group of Macon parents who felt that the central Georgia area needed an independent college preparatory school. The Backlot Players, Inc. is a non-profit organization designed to promote the Arts in Monroe County by providing quality theater programs and other entertainment. Below is a list of many of the shows the group has offered to the community since its inception in 1994. Founded in 1986 by a group of Macon artists and patrons whose vision it was to offer diversity on stage, Theatre Macon has a dual aim: to enable our actors and technicians to develop their talents and grow, and to enlighten and challenge our audiences. Our mission is to explore the human condition and celebrate the endurance and durability of the human spirit by producing the best works for teen and adult audiences. Theatre Macon was one of the first arts organizations to lead the revitalization of downtown, moving into the 400 block of Cherry Street in the summer of 1987. 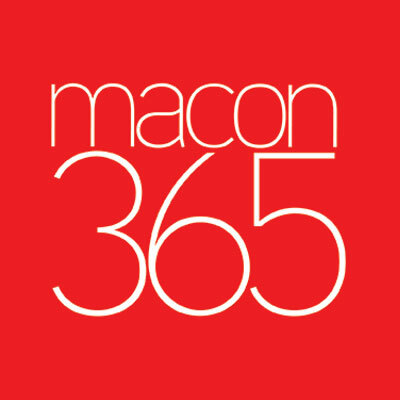 During these twenty-six years, Theatre Macon has produced world premieres, Georgia premieres and Macon premieres of significant work by established and emerging playwrights, while continuing to offer a full range of diverse work from classics, musicals, dramas and comedies. The community theatre group was formed in 1962 and has continuously produced live theatre for fifty years. The season begins with the July production and includes five main stage productions each year along with special Kaleidoscope events presenting special performances or theatre events. In June of 1980, the group purchased Harold’s BBQ restaurant and it transformed into the playhouse, which is located at 502 S. Pleasant Hill Rd. in Warner Robins. With seating for just 98, WRLT offers an intimate theatre experience. The newly paved and expanded parking lot provides easy and convenient access to the theatre entrance.